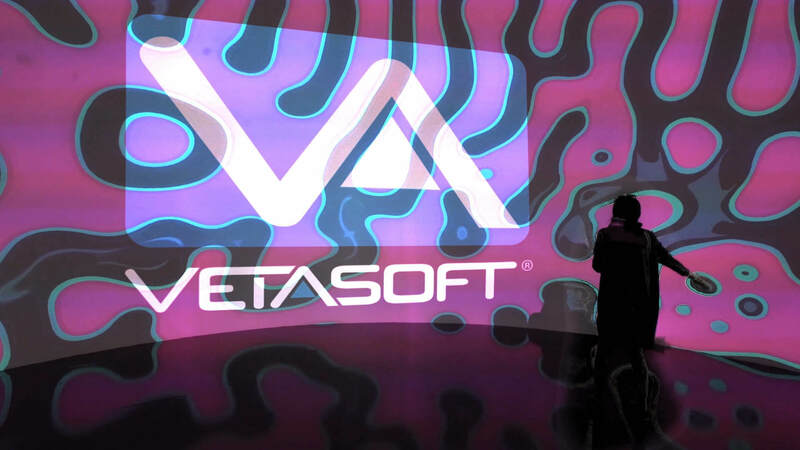 Vetasoft Games specializes in multimedia content production, video games and development tools. We make video game for mobile phones, computers, portable consoles and shows. Our games are famous for their creativity and production qualities. Vetasoft Games made video games from famous licenses (Garfield, Lucky Luke, Yakari, Gaston Lagaffe, ...) and also video games for the youngest children from Fleurus children's books. Original and entertaining video games to share real moments of fun and challenge. Vetasoft Games develops assets tools for developers of video games and VR multimedia. Our tools are used every day by thousands of developers around the world. We propose innovative, useful and quality tools.